Even though I didn’t get this post up in time for Project Run & Play this week, I am excited to share it. When the theme “it’s all in the details” was announced I knew I wanted to do some embroidering. One of the first crafty things I did as a kid was cross stitch. I did a lot of it too. My mother had more samplers to find spots for on the wall than she could keep up with, hehe. After college, I started knitting so cross stitch was put on hold for a while. 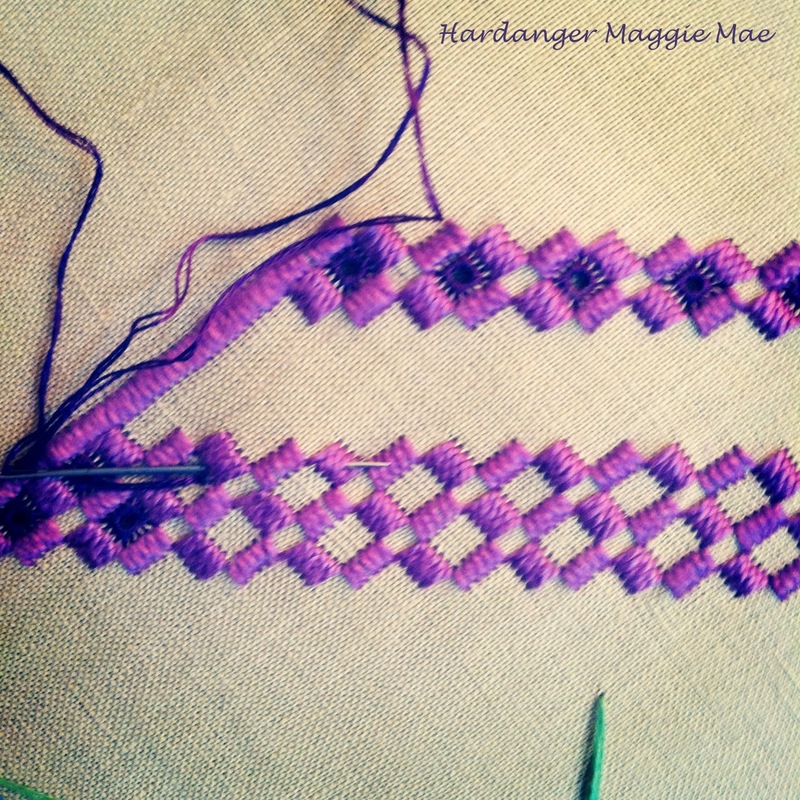 But before the great hiatus (hehe) I became obsessed with learning hardanger embroidery. 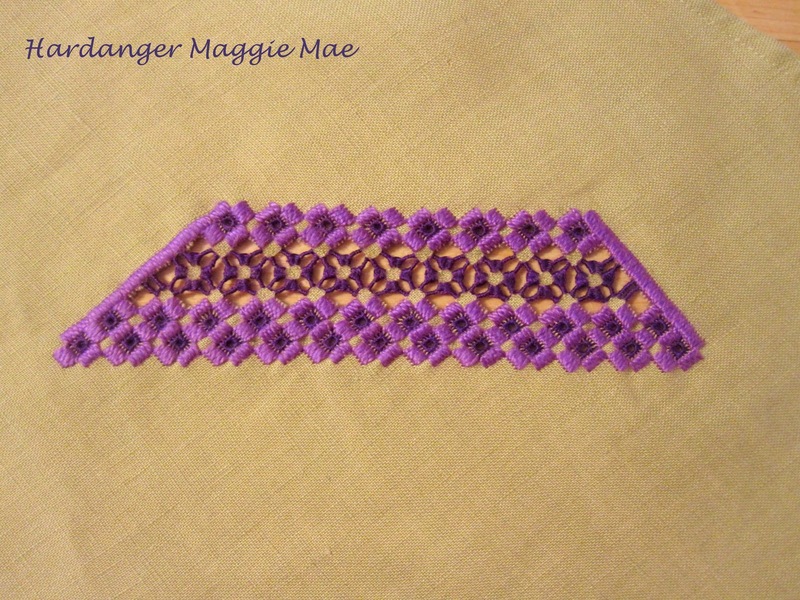 Hardanger is an embroidery style that uses Kloster Blocks to hold the weave of the fabric together so once you are done with the blocks you can snip some of the threads of the fabric (safely) and create beautiful lace-like holes in your work. How did I learn this method? I just bought a two page pattern (one of those leaflet types) from JoAnn’s and got to work. I can’t believe how much confidence I had in myself at that age. Last week when I dug out the old leaflet from my stash of cross stitch and embroidery patterns I was amazed at the lack of instructions. Seriously. I wasn’t even sure I could remember how to do it, but then I realized I must have just “learned” it the first time through by looking at the design picture since this was the only piece of information I had at the time. Again, young me just decided to spend hours stitching brand new to me stitches onto fabric and then CUT INTO IT without any fear of ruining the hard work nor the help of YouTube. I was clearly insane hehe. But the thought of young me gave me the idea to use one of my husbands old linen shirts instead of the normal Aida cloth. I thought it would be less stiff so I could use it in a dress for Bean. The problem was that as far as I could tell you are supposed to stitch around every thread in order to hold everything in place. If I did that then the embroidery would be super tiny, since the linen had a tight weave. But, I plowed through and pretended that every two threads were one and made my design. Since it had been so long since I had done it, I forgot a few key kloster block details so I had to redo the initial embroidery three times. Luckily, the first two attempts were not very far into the work before I had to undo it. That did take up a few days though, since it’s been a busy busy week and each minute had to be considered. So down to the wire (yet again), I started the final attempt on Wednesday evening, and finally finished on Thursday night. To be clear, I wasn’t stitching that whole time haha. Just in the evenings. I was so happy with how it turned out and the scary snips of the fabric went well. It seems like everything will be held in place even though I skipped threads. Only time will tell. Now on to the dress! 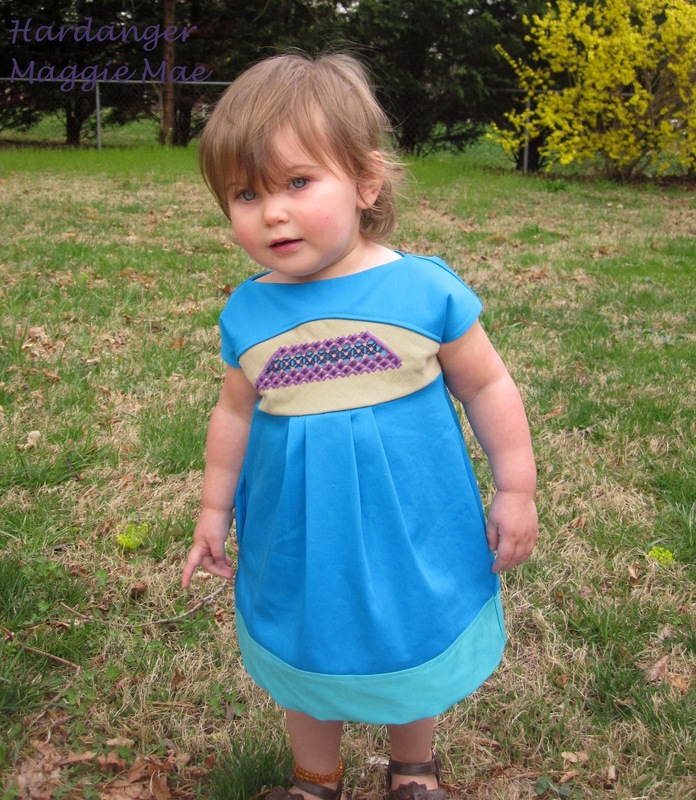 Everyone loves the Maggie Mae (affiliate link) dress from Shwin Designs and I’ve been itching to make Bean another one. 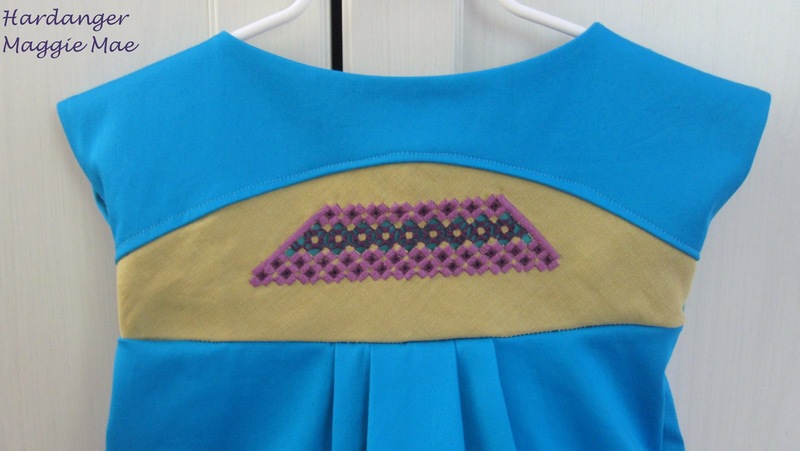 I thought the curved shape in the middle bodice would be a nice showcase spot for the embroidery. Almost like a belt. 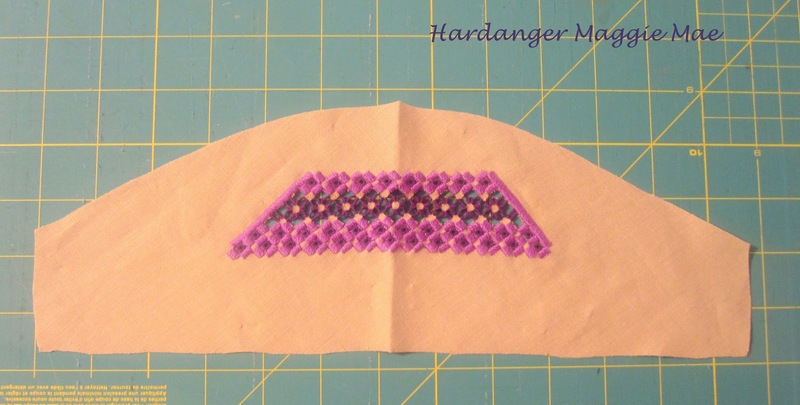 If I had more time and was sure the hardanger would keep it’s shape and not be destroyed in the wash, I would have used the entire area and made a much cooler pattern. As it was, I wasn’t willing to spend too much time on the embroidery. We’ll see how well this round does after being washed and dried. 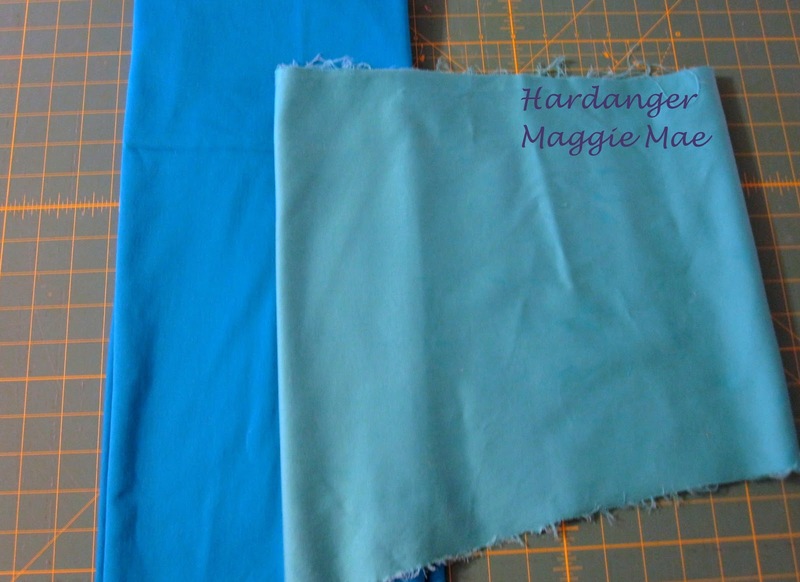 To contrast the light celadon linen feel, I used more of that shiny blue bottom weight fabric. I did the bleaching method to lighten some of the fabric the same way I did the green fabric on the Emily Carr Sunshine dress. I love the color the blue turned. Much more blue-green than I expected. For behind the embroidered band, I used the lighter colored fabric and just treated the two pieces as one. 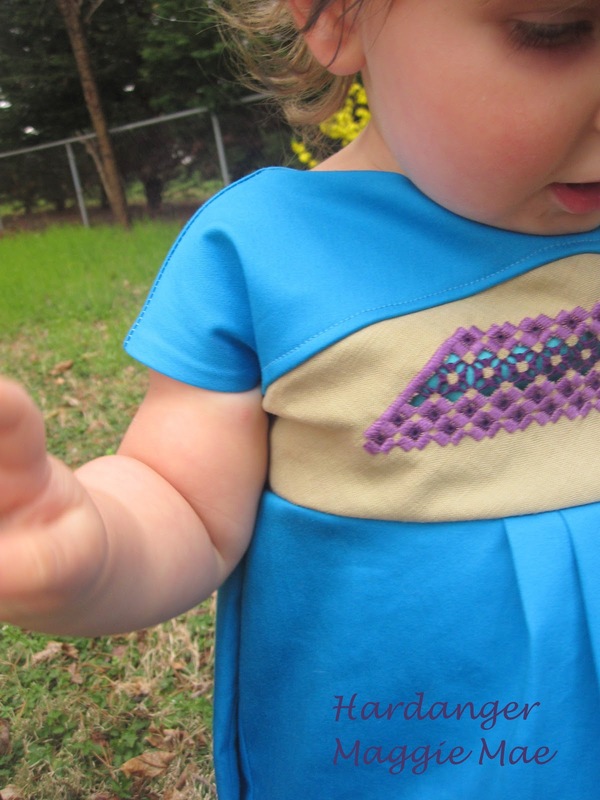 The rest of the dress was sewn per the pattern. Oh, except I did shorten the 2T sized dress a few inches. 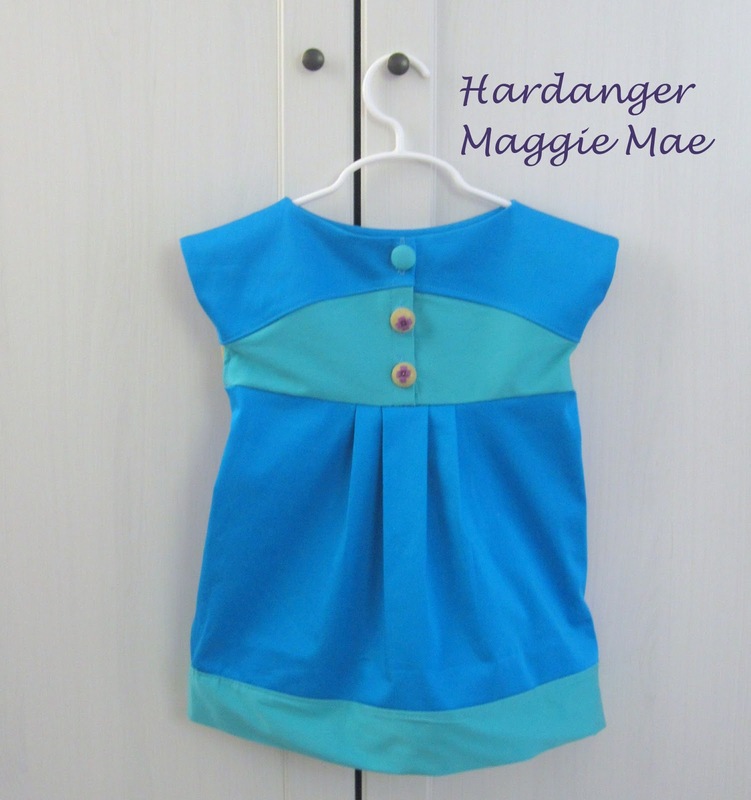 I really love the look of Maggie Mae as a tunic so I wasn’t worried about it being too short to wear as a dress this summer. 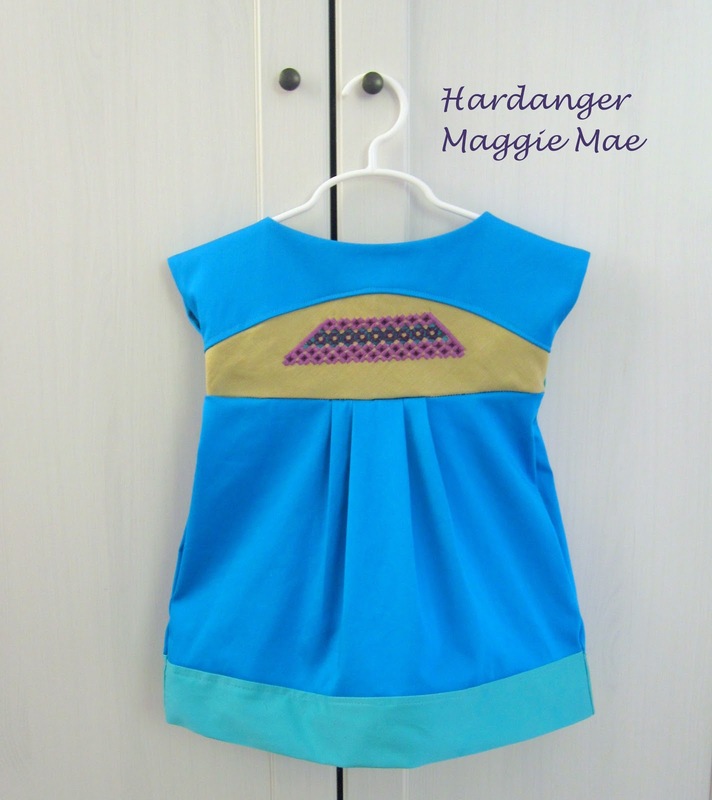 The back was color blocked, but sewn exactly as per the pattern. The above picture is a good representation of the true colors of the fabrics. 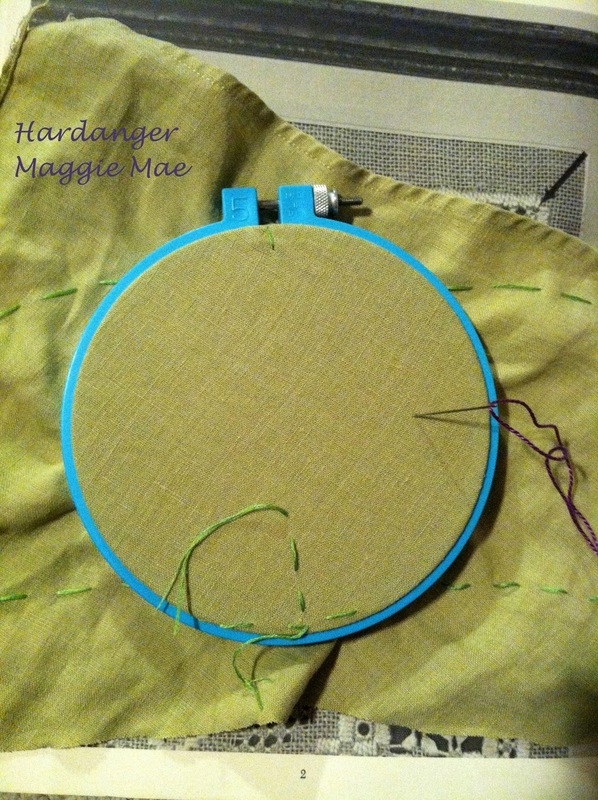 Then I did some kloster block/eyelet stitched on a piece of the same linen. 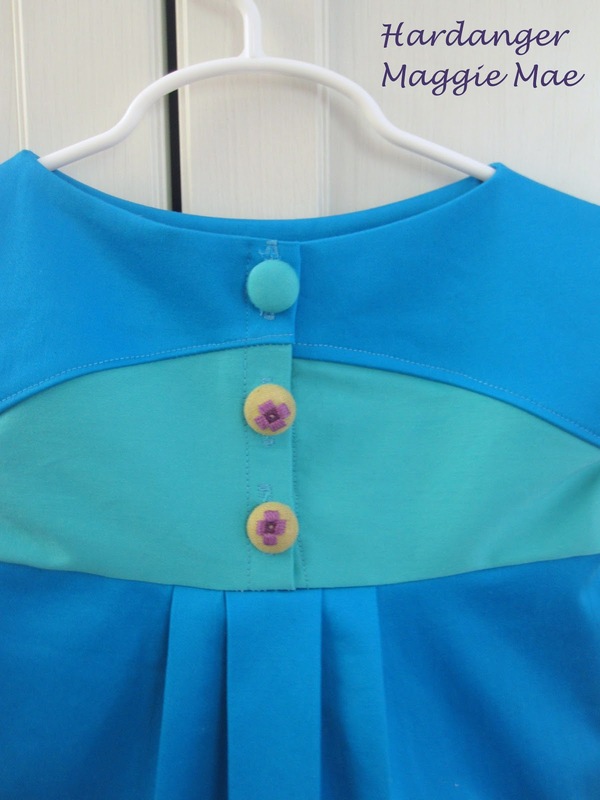 I then made buttons out of the blocks and one button out of the lighter blue fabric for contrast. I think I may like the back as much as the front! I swear the embroidery isn’t as wonky as it looks in the photo above. Also, don’t you love the shape of the top? I think the no sleeves part is what gets me. I love the shoulder being so long and just dropping into a bit of a sleeve covering. Look how cute those “sleeves” are on her chubby arms. Also, do you see that? The Forsythia is blooming which means spring has finally arrived. The cherry blossoms burst out the other day too. We have been lucky enough to spend a lot of time outdoors this week, which is amazing. Bean LOVES being outside and so do I. We have a great back yard for her to run around in so I hope to get lots more “perfect” weather days before the Maryland humidity/mosquitoes arrive. Although, those sweaty curls may be indication that the humidity has started creeping in already, hehe. 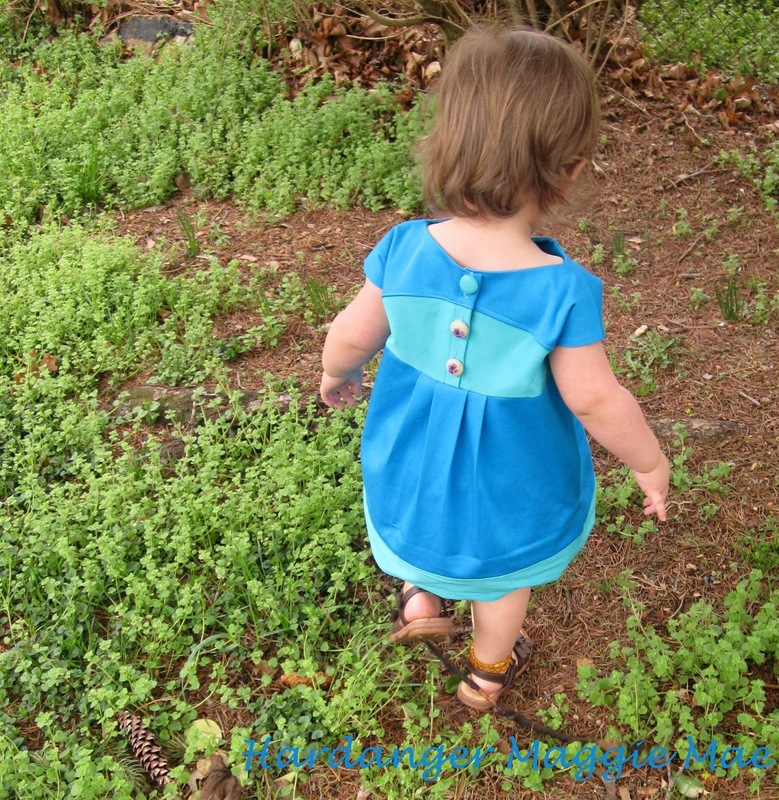 Though I finished sewing the dress in time, Bean was napping so I wasn’t able to get the pictures or write up the blog post in time for the sew along. That’s alright. 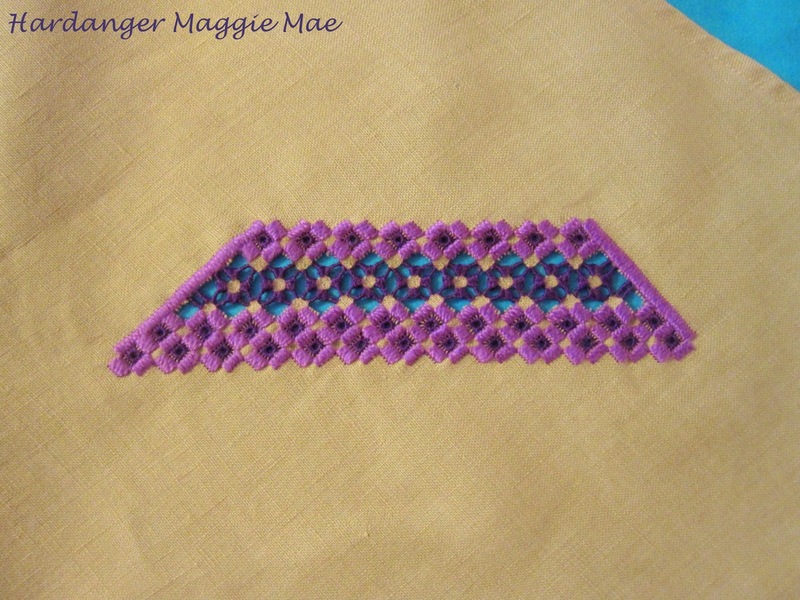 I’m really happy with the results and can’t wait to try more hardanger embroidery. 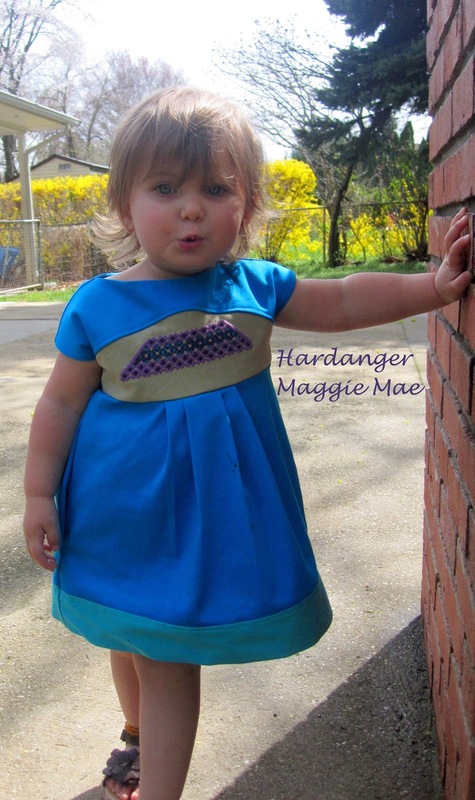 Go check out the other fun outfits in the sew along and don’t forget to vote for your favorite All Star Designer’s look! 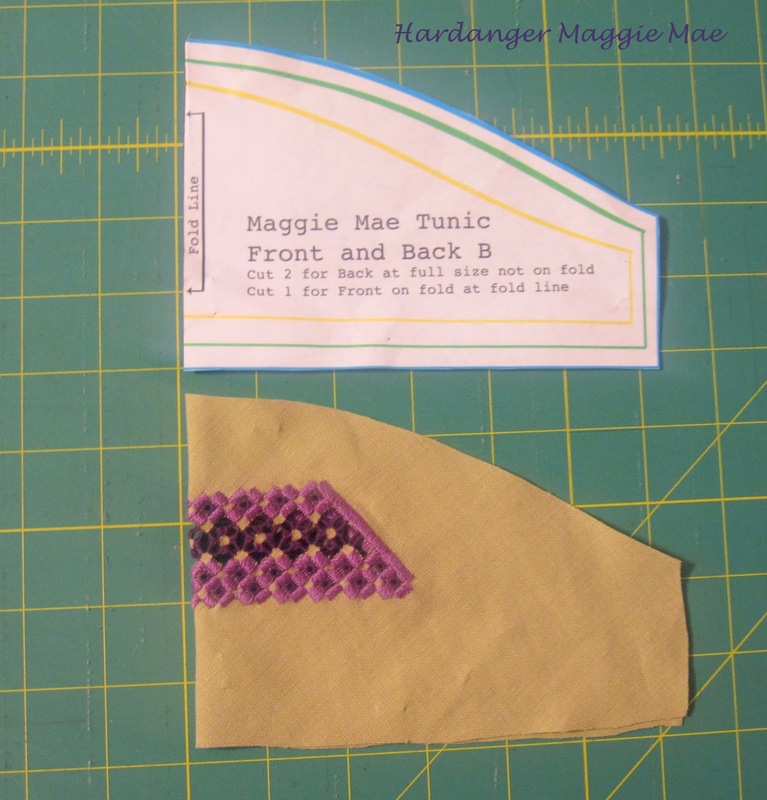 I have affiliate links for Blank Slate Patterns and Go To Patterns on my sidebar as well as in some of the links in this post, but I sewed using their patterns long before even considering it. These are just great patterns that I truly stand by and I am excited about being an affiliate. Also, I finally signed up at bloglovin. I was certain at the beginning that you were going to tell use what a Klosterf**k the whole thing was! You're an artist,I love this embellishment! 1. I'm jealous of your weather. Were you not terrified to cut into something because you didn't have kids yet? I feel like once you've got little ones running around you have such limited time to craft/sew screwing something up becomes way more terrifying. I've never heard of this before. Thank you for sharing! Wow! That is impressive embroidery! It looks great on the Maggie Mae. 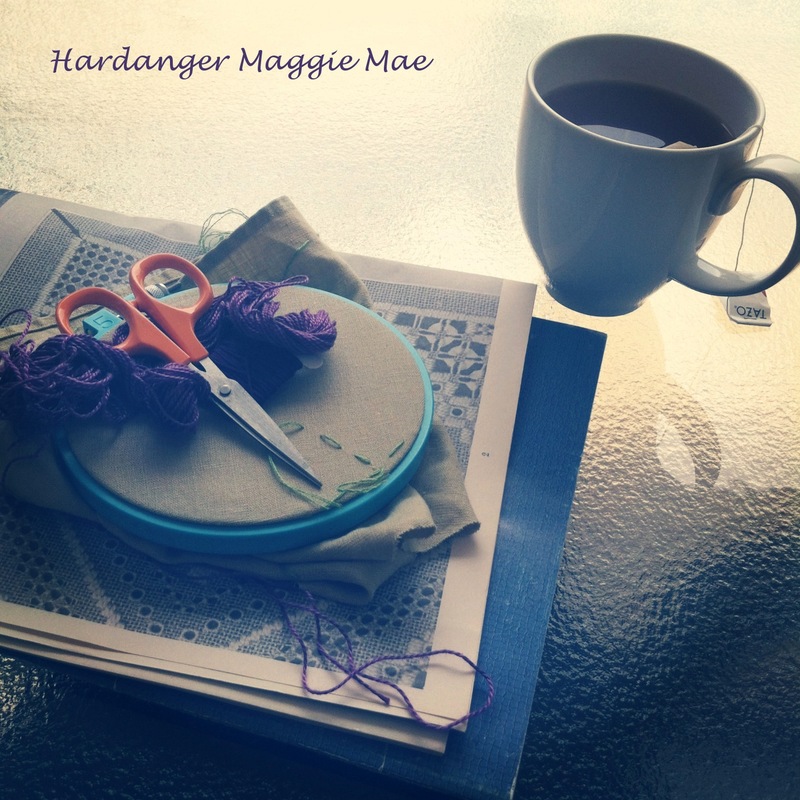 I love the Maggie Mae – just saw the Sew Much Ado post of hers. I'm going to have to buy this one! Very nice – I have learned something new today! Came over from Sew Much Ado Wednesdays!